The media space has been awash over the past few days over the outburst of Fuji icon, K1 on the Lagos State Administration. 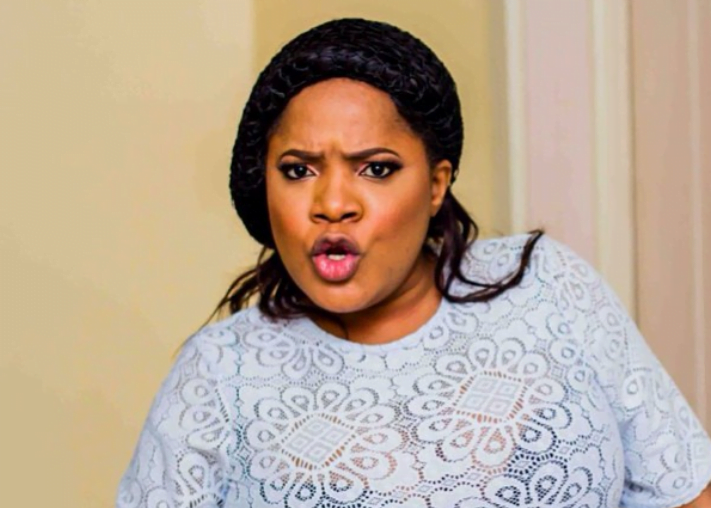 Popular Nigerian singer Omawumi has taken to twitter to express her dissatisfaction over the way she was allegedly treated by officers of the Nigerian Police Force. It is no longer news that popular Nigerian musician, David Adeleke a.k.a Davido, supported his uncle to the hilt in his quest to win the Osun state governorship election which held on Saturday. Turkey deserves to host the 2024 European Championship because it represents a “new frontier” that will bring great economic gains, the vice-president of the Turkish football federation said, brushing aside concerns over the country’s human rights record. Popular actress Tonto Dikeh has reacted to the trending suicidal story of Nigerian philanthropist, Adepeju Olakokun, and she called Kokun a snitch before praying for him. 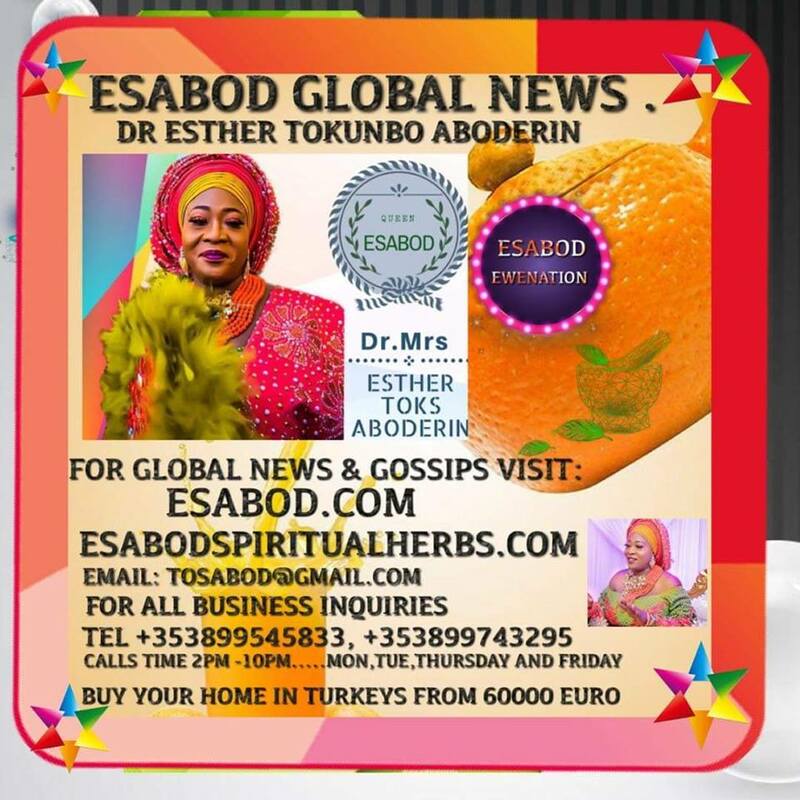 EX President Goodluck Jonathan‘s daughter, Faith Edward and her hubby, Godswill, have welcomed a baby boy, which happens to be their second child together. The boy was named Faith after his mother, whose maiden name is Faith Sakwe. Peoples Democratic Party (PDP) gubernatorial candidate in Osun state, Ademola Adeleke, has spoken on the inconclusive election declared by INEC in the state. It was reported in the news yesterday on the demise of reggae star, Ras Kimono’s wife, Efemena Okedi. According to reports, Efe died in the early hours of yesterday at her home in Magodo, Lagos state, a family member of the deceased opened up on what led to the death of Ras Kimono’s wife, Efemena. The Ooni of Ile Ife, Oba Adeyeye Ogunwusi, on Sunday began seven-day seclusion preparatory to the celebration of the 2018 “Olojo” festival. “Olojo” festival is the celebration of first dusk and dawn and creation of the universe. A young boy’s police phobia has got him arrested in Lagos. According to reports, the 13 years old boy, who is the head boy of his school, was fetching water from a well in front of their house, today, when he sighted some riot policemen at Itafaji, Lagos Island. Yesterday, Peter Okoye's son, Cameron, turned 10 years old. His parents threw him a party that was attended by all his family and friends. Anita Okoye and Ifeoma Okoye were in attendance. A suspected motorcycle robber has been arrested by the Niger state police command. The suspect, 24-year-old Manyan Gimba, was arrested for stealing a Bajaj motorcycle valued at N230,000. Nigerian-American singer and songwriter Zaina Agoro who had her Introduction early in the year has just given birth to a baby girl. Controversial OAP, Daddy Freeze has now dished out his take on the trending post Wizkid’s babymama, Shola, released during the week. Michelle Obama, U.S former first lady now officiates wedding as a side hustle. The lucky couple whose wedding was officiated by Michelle Obama, are Stephanie Rivkin and Joel Sircus.According to TMZ, the bride’s father is the Deputy Mayor of Chicago, and it was gathered that she graduated from Yale alongside her husband. This is coming ahead of her book launch. An 11-year-old girl has been left with a swollen eye, after she was battered by her uncle for revealing their family problems to outsiders.The 11-year-old identified as Uju, who was subjected to unimaginable heights of maltreatment by her uncle identified as Chibuzor, and his wife after they brought her from the village to live with them, was battered at the couple’s residence at No 29, Akinola Street, Bariga, Lagos. Kunle Afolayan reveals why Actresses say he is proud. 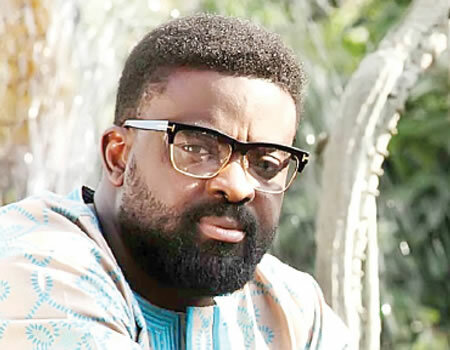 Talented Movie maker, Kunle Afolayan In an interview with newsmen revealed why most of the actress in the movie industry think he is proud, he even revealed that none of them would even offer him s3x for movie role. A Nigerian Catholic Priest identified as Rev. Father Collins Ekpe, reportedly died in Chicago, United States, few years after he relocated to the country for study.The Nigerian Catholic Priest whose death left his friends, family and loved ones in anguish, was the parish priest of St. Kizito Catholic Church in Kuje, Abuja from 2008-2013. Jacob Ugwuoke, the late Catholic Priest’s friend and classmate who shared the report, disclosed that he died after he went into his room in Chicago.